It is without a doubt that Ireland produced some magnificent sports stars throughout the years. 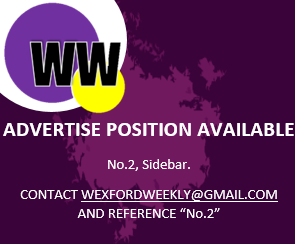 At Wexford Weekly, we have put together a list of the top 10 from the last 20 years. Coached by Barry McGuigan, Frampton is a professional boxer from Northern Ireland. In his 23 professional fights, he has failed to lose a single contest- winning by KO on fourteen occasions. In 2016, he became a two-weight world champion, holding both the IBF and WBA Super Bantamweight World titles. Frampton will fight Santa Cruz for the second time on Saturday 28th at 4:00am. Notable boxing absentees include Bernard Dunne, Andy Lee, and Michael Conlon. The well-respected professional golfer has won three major championships, including the Open Championship in 2007 and 08, and the PGA championship in 2008. 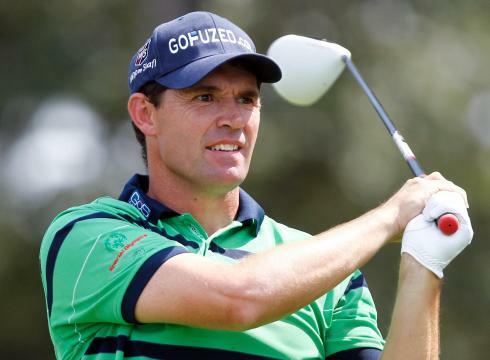 Harrington made his professional debut in 1996, however, he still currently plays on the PGA and European tour. Without question, he will go down as one of the greatest Irish golfers and sports stars of all time. Many will argue that Rory McIlroy should be on this list, however, McIlroy chose to opt for Great Britain in his last Olympics. That certainly didn’t go down to well with the Irish public. The Dublin native certainly deserves to be on this list. 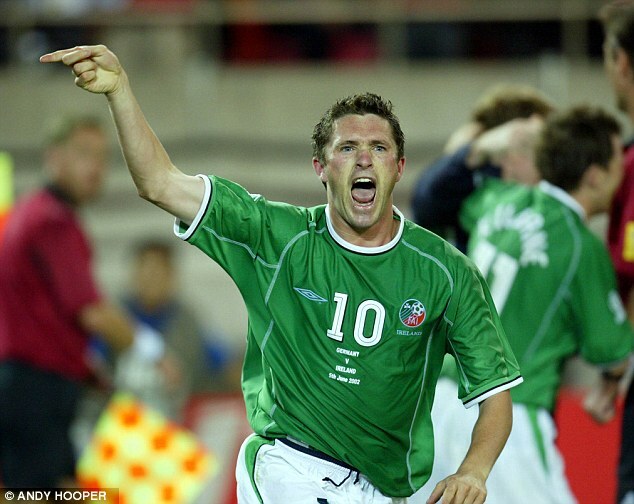 The prolific goal-scorer for the Republic of Ireland played professional football at an elite level for his whole career, scoring extremely important goals throughout. Robbie is Ireland’s top international goal-scorer by a long shot, accumulating a total of 68 goals for the Boys in Green. Some notable absentees are former Irish goal-keeper, Shay Given and winger, Damien Duff. Both men had illustrious and lengthy professional football careers and should count themselves unlucky not to be on this list. Certainly, the Kilkenny-born hurler will go down in the history books as one of the greatest ever to grace the GAA field. He won absolutely everything in terms of hurling, from All-Ireland titles with Kilkenny and Ballyhale Shamrocks to personal merits such as numerous All-Stars Player of the Years. He finished his inter-county career in 2015 with a packed trophy cabinet which includes 10 Inter-county All-Irelands, 13 Provincial titles, 6 National Hurling Leagues, 11 All-Stars with Kilkenny. In relation to his club achievements, he won 6 county championships, 4 Leinster titles and 3 All-Ireland’s with Ballyhale. One notable absentee that may count himself unlucky is his former team-mate, D.J Carey. Like Shefflin, the former Munster and Irish rugby captain is another Irish sports star that will go down in the history books for all the right reasons. On the pitch, O’Connell was a charismatic leader who put his body on the line on all occasions. O’Connell also captained the Irish and British Lions on the 2009 tour in South Africa and made 108 caps for Ireland over a 13 year-long career. 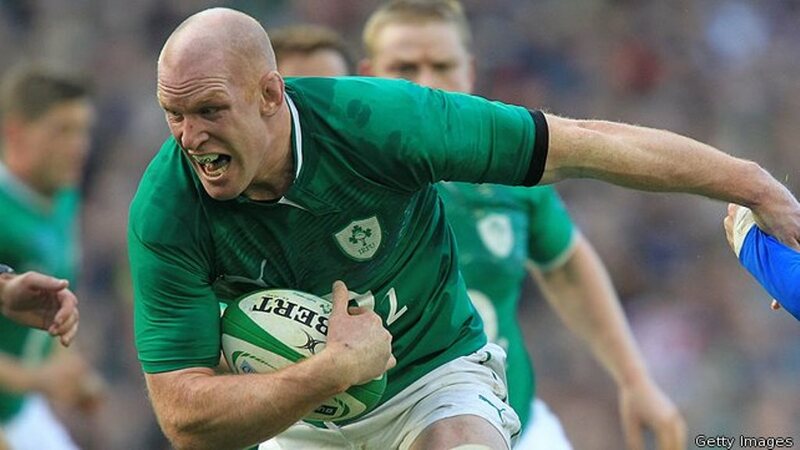 Some of the Limerick local’s major achievements include 2 Heineken Cups, 3 Six Nations, a Grand Slam in 2009. Another noticeable absentee from the same sport and province is Ronan O’Gara, who often dug Ireland out of a hole throughout his career and deserves a mention on this list. Arguably, Katie Taylor has raised the profile and respect of women’s sport throughout Ireland and the World over the past decade. She has paved the way for women in sport, and has showcased her class, determination, skill and prowess so far in which is just the start of her boxing career. Recently, Taylor turned professional and is already a hugely popular figure in the boxing ring. In her two professional fights, she has won both of them comfortably paving the way for continued success. In her amateur career, Taylor was a powerhouse. In the 2012 London Olympics she picked up a gold medal in the lightweight division. Furthermore, she has accumulated 6 gold medals in the European championships and five consecutive gold medals at the Women’s World Championships. The Cork man doesn’t need much of an introduction. Keane played professional football for one of the biggest clubs in the world, dominating midfield during one of the strongest eras of football. 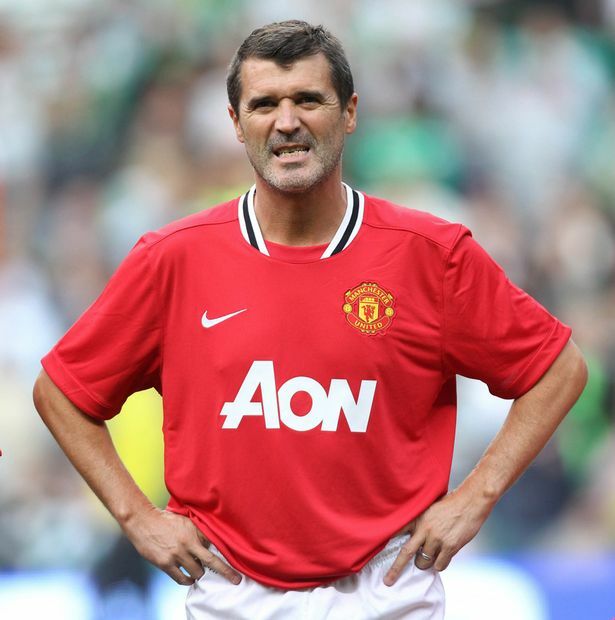 Captaining Manchester United to numerous titles such as the Champions League and Premier League, Keane will go down as one of United’s and the Republic of Ireland’s greatest ever football players. Undeniably, the Antrim native will go down as one of the best jockeys of all time. He recorded over 4,000 wins as a jockey and he was incredibly champion jockey for 20 consecutive seasons. He mainly raced throughout Ireland and Great Britain, and he is renowned as a jockey that got the most out of every horse, no matter how good or bad they were. 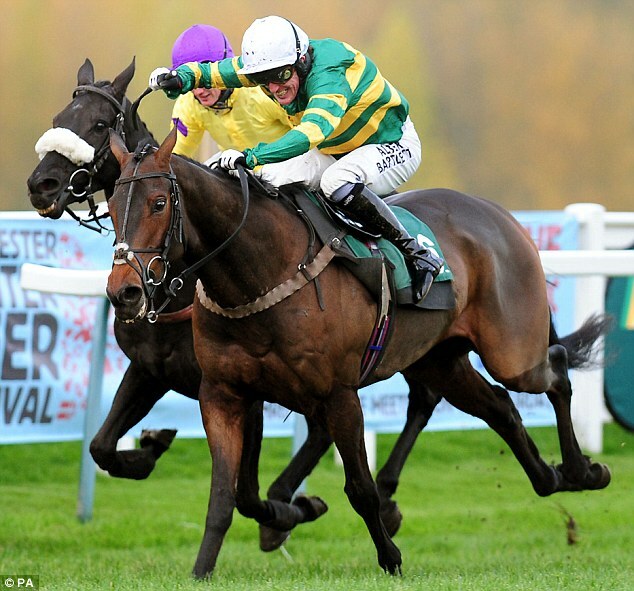 Throughout his career, he won all the major races such as the Cheltenham Gold Cup, the Champion Hurdle, the King George Chase, the Queen Mother and the 2010 Grand National. Although many might argue that Conor McGregor shouldn’t be this far up on the list, however, it is worth noting that McGregor is a two-time world champion. 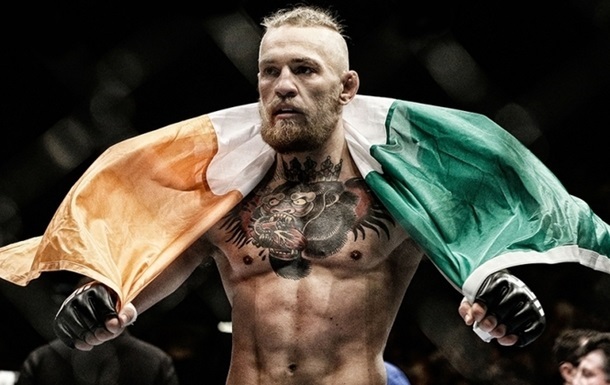 He started from the bottom in a small gym in Dublin and rose to the very top of the UFC ladder, to become the most successful and the most talked about sports man in Mixed Martial Arts. Love him or hate him, at only 28 years of age, Conor McGregor is the most talked about and one of the most successful Irish and Worldwide sports stars of the decade. Currently, there are various rumours spreading that McGregor is in talks with Floyd Mayweather- arguably the greatest boxer this generation. Our number one goes to the formidable Irish rugby legend, Brian O’Driscoll. The Dublin native was capped with the Irish International Rugby team 133 times, scoring an incredible 245 points over his 15 year long career. He retired in 2014, but is renowned for his consistency, skill, speed on the pitch as well as his extremely professional attitude off the pitch. Certainly, we are sure to have missed some noteworthy candidates on this list. Reading the list above showcases how much sporting prowess actually exists in Ireland, throughout a wide range of categories which is unbelievable for such a small country. Some notable absentees that were not mentioned throughout this article are Sonia O’Sullivan, Colm Cooper, Tomas O’Se and Jason Smyth who were all extremely great Irish athletes and sports stars over the past two decades.